OCEANSIDE — Not many children – or adults for that matter – can boast they have performed before presidents, heads of states, Sir Paul McCartney and most recently, the Queen of England, Queen Elizabeth II, for her Diamond Jubilee. 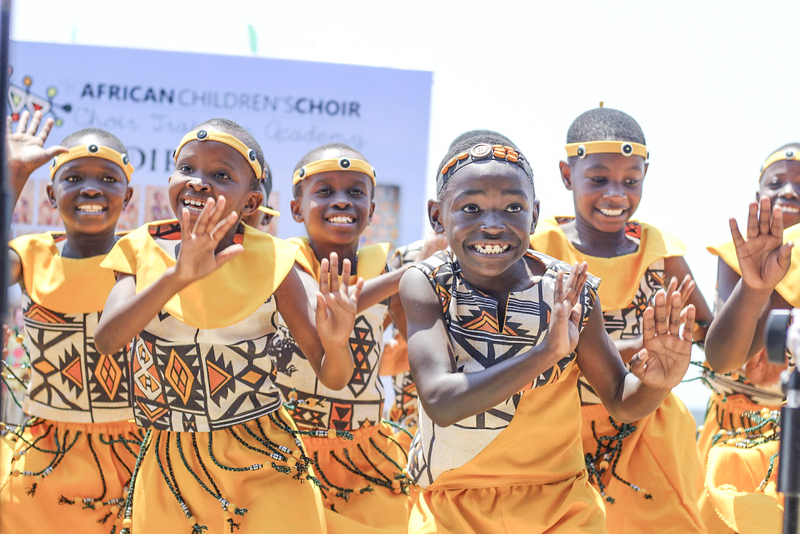 Say hello to The African Children’s Choir who will be performing on Feb. 13 at the Oceanside First Presbyterian Church, 2001 S. El Camino Real, Oceanside at 6 p.m., for another rousing 70-minute show filled with colorful costumes, enlightening songs and more. The talented group of 17 is composed of African children from 7 to 10 years old who offer an energetic program comprised of traditional favorite hymns set to African rhythms. Many of them have lost one or both parents through the devastation of war, famine and disease. “They represent all the children of a continent and they demonstrate the potential of African children to become strong leaders for a better future in their land,” according to Choir Manager Tina Sipp, who is currently traveling with the group. Despite the tragedy that has marred their young lives, the children are radiant with hope, musically gifted and wonderfully entertaining, she said. Since 1984 various groups of the children have appeared in thousands of concerts around the world, including concerts at the Pentagon and the United Nations. They have been featured on popular television and radio broadcasts such as “GMTV” and “Blue Peter.” The choir has had the privilege of performing at the Royal Albert Hall, London as part of the “BBC Proms” series, and many more, according to its website. Sipp said themain goal of the choir is to raise awareness of the need of destitute and orphaned children in Africa and to raise funds for continued development, and support of The African Children’s Choir Programs. The choir’s international educational endeavor provides unique training for the children. Once choir members have completed their concert tour, they will return to their homelands with the tools necessary for bettering their future. And in the end, it’s all about helping others have better lives. Music for Life, the choir’s parent company, works in the African countries: Uganda, Kenya, Rwanda, and South Africa. To date MFL has educated more than 52,000 children and impacted the lives of more than 100,000 people through its relief and development programs during its history. MFL’s purpose is to “help create new leadership for tomorrow’s Africa, by focusing on education,” Sipp said. “It is a wonderful way to spend time relaxing and listening to the beautiful voices,” Sipp said of the performances. “We’ve Been in Oceanside and throughout California multiple times. The children in the choir perform four shows a week when they are traveling and thanks to host families and the churches, they perform at all their lodging and meals are gratis. “Everything is taken care of; we can’t give enough kudos to all the churches and host families for their assistance. It’s because of them and their generosity that makes it all worth it and do-able,” Sipp said. The current group is midway through its tour which began in Spokane, Wash. in and will end in June in British Columbia. The kids in the choir love it, too. “The choir is helping me learn, helping my mom by paying my school fees, its helping me have a good voice and sing for the Lord and how to care for others like our Aunties and Uncles care for us,” said Tehillah, 8. “The choir is helping me to learn how to be kind, patient and how to love others,” added Esther, 9. 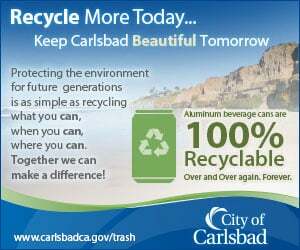 The performance in Oceanside is free of charge, however, donations are greatly accepted, Sipp said.